Catch us if you can! On Thursday, April 14, the Dunkin’ Donuts Hearty Snacks Food Truck is kicking off a Northeast tour, with stops scheduled in Allentown, Boston, Foxboro and New York City. During the tour, we’ll be celebrating snack time by providing free samples of Dunkin’ Donuts’ new hearty snacks, including delicious Stuffed Breadsticks, Warm Apple Pie and Bagel Twists. 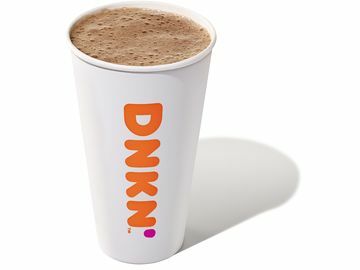 In true Dunkin’ Donuts fashion, we’ll also be offering the chance to win DD Cards and other prizes. Catch us if you can! Our pink and orange Hearty Snacks Food Truck will be hard to miss! Join us for a pregame snack at the Mets game! The Dunkin’ Donuts Hearty Snacks Food Truck will be parked outside of the Jackie Robinson Rotunda during the doubleheader near the main parking lot at Citi Field between 10:00 a.m. - 1:00 p.m. 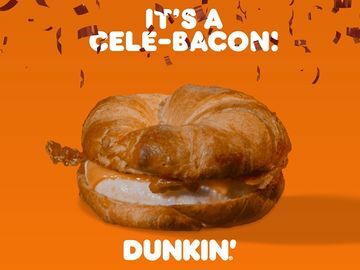 Rain or shine, we’re bringing the Dunkin’ Donuts Hearty Snacks Food Truck to the 5th Annual Lehigh Valley Walk Now for Autism Speaks in Allentown, Pennsylvania between 8:00 a.m. - 1:00 p.m., to give both walkers and supporters an extra boost from our new hearty snacks. Going to the 2011 New England Lacrosse Classic at Gillette Stadium in Foxborough on Saturday? Stop by the Dunkin’ Donuts Hearty Snacks Food Truck for a parking lot snack break between 4:00 p.m. - 6:30 p.m. to keep yourself running while you’re cheering on your favorite team. The Dunkin' Donuts Hearty Snacks Food Truck outside of Citi Field in New York. 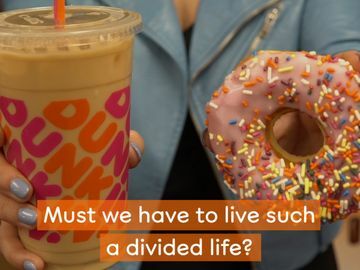 It’s a big day in Beantown, and to keep the crowds and runners going, the Dunkin’ Donuts Hearty Snacks Food Truck will host a hearty snacks sample-a-thon between 10:00 a.m. – 5:00 p.m. on Boylston Plaza alongside the Prudential Center Mall at 800 Boylston Street. Keep an eye out for our pink and orange truck – we’ll be hard to miss! Keep your Thursday running with a visit to the Dunkin' Donuts Hearty Snacks Food Truck on North Plaza at Union Square Park between 10:00 a.m. - 3:00 p.m. Well be sampling the day away and hope you'll stop by and say hello! 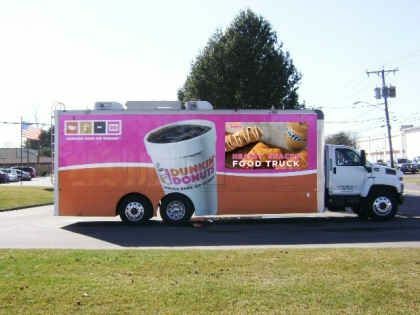 One week later, the Dunkin’ Donuts Hearty Snacks Food Truck will return to Gillette Stadium to dole out snack samples at the New England Revolution game. 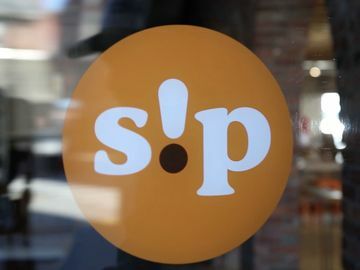 We’ll be setting up shop in the parking lot between 4:00 p.m.- 6:30 p.m. – hope to see you there! Last, but certainly not least, join us for a sampling doubleheader at the Mets game! 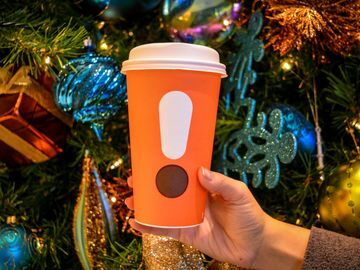 The Dunkin’ Donuts Hearty Snacks Food Truck will once again be parked outside of the Jackie Robinson Rotunda near the main parking lot at Citi Field between 11:00 a.m. - 1:30 p.m. and then again between 3:00p.m. - 4:30 p.m.
Are you going to catch the Dunkin’ Donuts Hearty Snacks Food Truck during our Northeast tour? Leave us a comment below and let us know! We'd also love to know what you think of our new hearty snacks.